Voir les résultats écrits par "Richard Rogers (adaptation)"
London in the 1830s was no place to be if you were a hungry 10-year-old boy, an orphan without friends or family, with no home to go to, and only a penny in your pocket to buy a piece of bread.But Oliver Twist finds some friends – Fagin, the Artful Dodger, and Charley Bates. They give him food and shelter, and play games with him, but it is not until some days later that Oliver finds out what kind of friends they are and what kind of ’games’ they play. 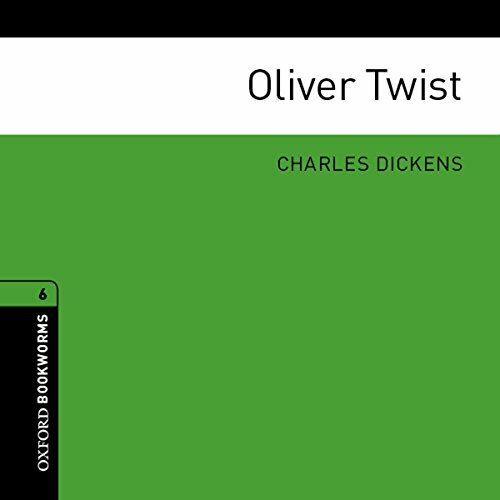 An Oxford Bookworms Library reader for learners of English, adapted from the Charles Dickens original by Richard Rogers.